Nicole Oxford. I love being a Nicole, has a nice ring to it, don't you think? Oxford is my married name, my maiden name was Le Clerq, my family being from Jersey. The local names are heavily influenced by our French ancestors. Susie. She still lives in Jersey where we grew up together but I don't get to see her as much since I left the island. She's great fun and we always have a laugh together. I'm a television news reporter and I love it. My absolute dream job would be presenting my own news programme, with the chance to dig deep into the stories behind the news. Ah, now that's a tricky one! I've just separated from my husband Tom so could be heading for a divorce. If that does happen – and I think it's very likely – then I'll be looking for Mr Right to replace Mr Wrong. Mmm. To be honest I'm not a huge reader; life's been too busy the past few years. But I did enjoy 'Pride and Prejudice' when I was younger. People who do amazing things. I've met so many through my work on radio and television and never cease to be astonished at what people achieve no matter what. When I do get the chance to read, I'll pick up a Maeve Binchy novel. I love the way she describes normal families and how they cope with the life's problems. Queen Elizabeth 1. What stories she could tell! I'd love to ask her that most important question about her title 'Virgin Queen'. Was she or wasn't she??!! I studied Media Studies at Bristol University. Wow! That would be something! Although I'm not sure my life is that exciting, I'd love it if Carey Mulligan could play me. Another tricky one as I'm about to move out of my lovely marital home and take a sabbatical from my job and husband. I live in a renovated farmhouse near Bath and work in Bristol. Bath is a beautiful city, known all over the world for its architecture and literary associations with Jane Austen. And the Romans built wonderful baths that can be visited today. You can still drink the waters, but believe me, it doesn't taste very nice! I'm a late-comer to writing, having only started in my, ahem, middle years. (I'm assuming we'll all be living to 100 from now on, won't we?) 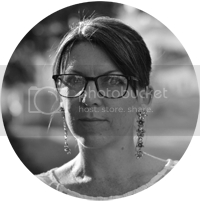 I'd often had an 'itch' to write but was focussed on my career as a psychotherapist and bringing up three children on my own. Writing was a luxury I simply could not afford! Then a few years ago I was a reluctant entrant (pushed by my mother!) 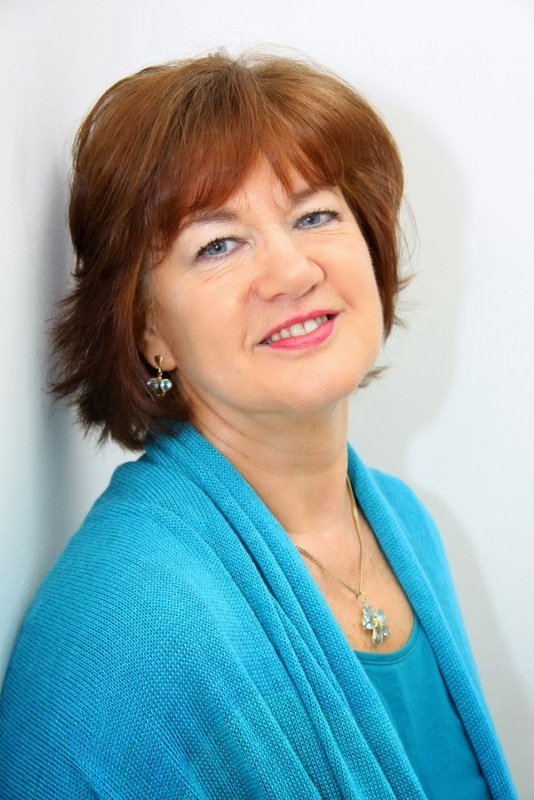 into a writing competition run by Prima magazine. They wanted a True- Life story and I won the first prize of £500 ☺ So I decided that writing wasn't such a bad idea and wrote my first novel, Dangerous Waters, shortly after; eventually publishing it in 2012. 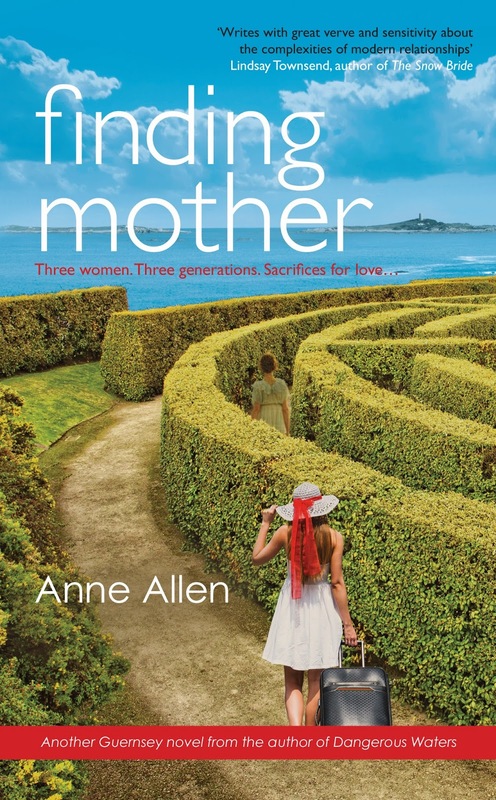 As I'm now more or less retired as a therapist I've devoted a lot more time to writing and published my second novel, Finding Mother, in October 2013.